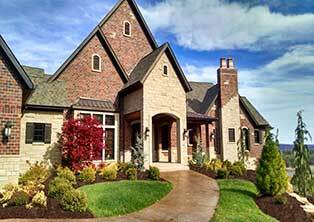 Landscape Company | St. Louis, MO – Lawn Systems, Inc.
For over 28 years, Lawn Systems has been providing the greater St. Louis area with solutions for their irrigation and landscaping needs. Founded in 1988, the company began with a 9' x 15' office, one truck, and a lot of determination. Today, Lawn Systems employs more than 50 staff members who share the dedication and commitment to excellence that has shaped us into one of the most highly rated outdoor solutions companies in St. Louis. Throughout our growth, we have remained committed to providing the best services and are determined to make sure every client is completely satisfied with their project. We are a family owned company you can trust. If you’re ready to make the outdoor space of your dreams a reality, contact our expert team and let’s get started. 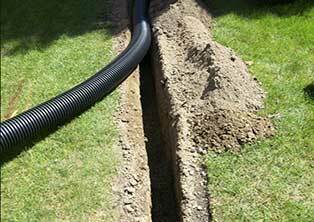 Making Your Yard More Comfortable with Our Drainage Solutions. Improving Residential and Commercial Landscapes. 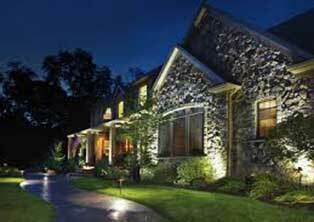 Setting the Right Mood with Landscaping Lighting. Revitalize your outdoor area by turning to the professionals at Lawn Systems. With nearly three decades experience, we know how to make our clients happy. Our commitment to excellence means your outdoor area will look better than ever before. In addition to degrees in landscape architecture, horticulture, and organic agriculture, our design team holds a number of certifications in paving systems, retaining walls, and water features. With a team like ours, it’s no wonder we have become the go-to landscape company in St. Louis. Lawn Systems was originally founded as an in-ground irrigation company, and know that no lawn is complete without it. Our irrigation systems make watering a breeze and new technology allows you to get the most out of your irrigation system. The latest controllers are equipped with self-programming technology and are highly efficient. This new technology works by calculating the watering time for each zone based on soil type, plant type and even the latest weather report, which it obtains through a Wi-Fi connection. This innovative technology eliminates wasteful watering, all while being more user friendly than any other model. Forget about the unsightly lawn sprinkler, simply input the details of your lawn to the controller and let it do the rest! Ready to begin a transformation for your property? 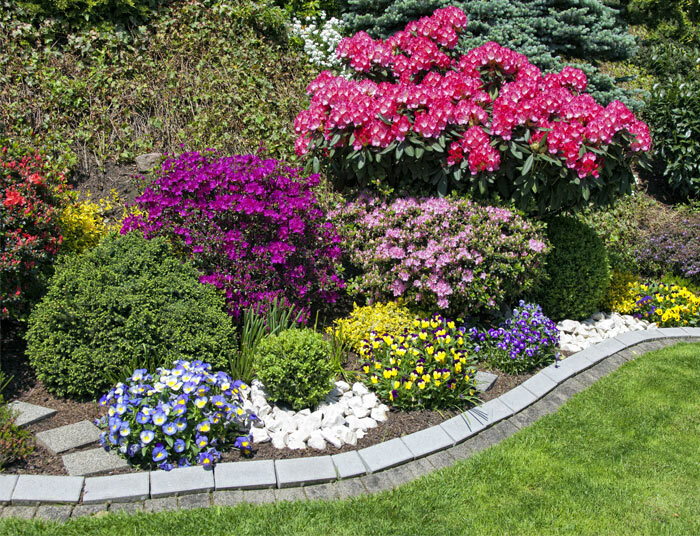 Contact us today to see how our landscapers can help! We proudly serve residential and commercial customers throughout the greater St. Louis area.